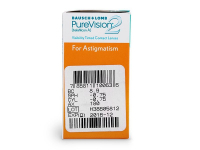 PureVision 2 for astigmatism are monthly lenses made of silicone-hydrogel material with enhanced dioptric properties. 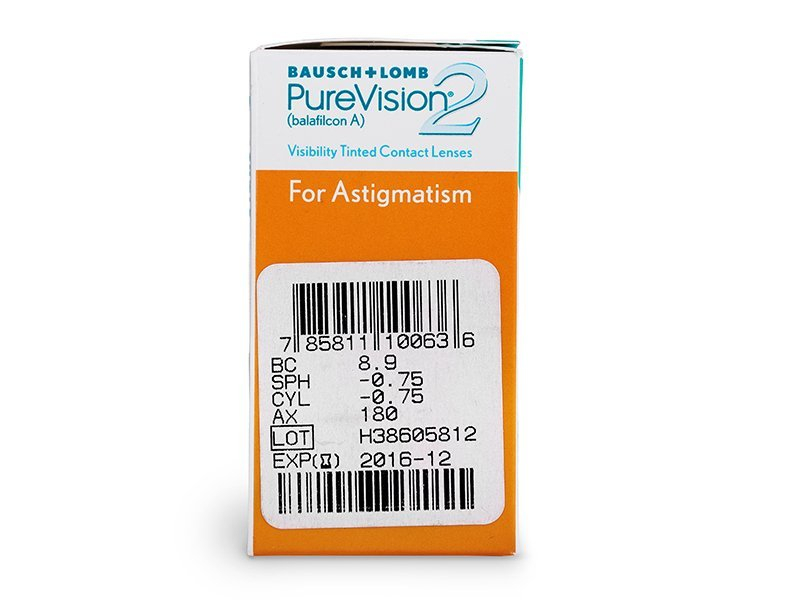 They are equipped with the patented ComfortMoist technology and AutoAlign design for optimum comfort and clarity of vision. 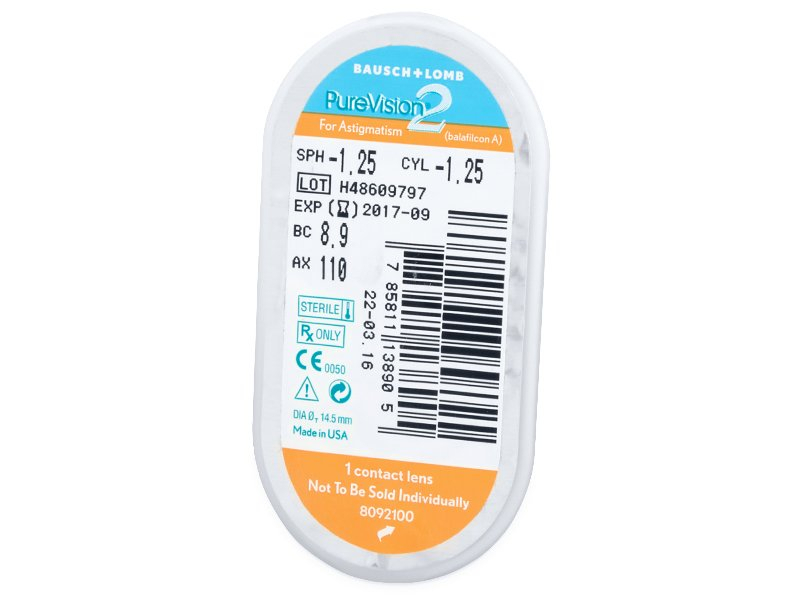 Bausch and Lomb produces PureVision 2 for Astigmatism monthly contact lenses, designed specifically for people with astigmatism. 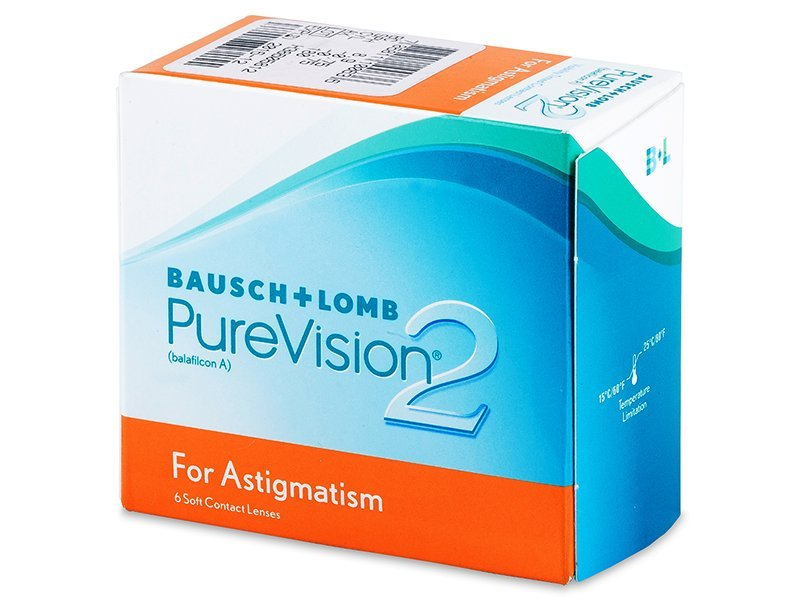 Their advanced optical properties ensure comfort and clarity of vision. 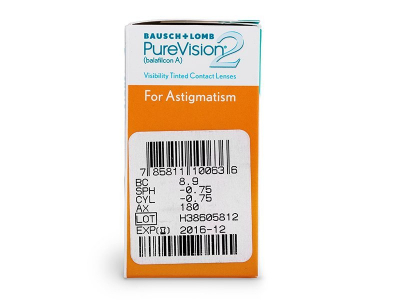 This package contains six lenses. PureVision 2 for Astigmatism contact lenses boast the brand's patented AutoAlign design, which ensures that the lens maintains a stable position on the eyeball for consistently clear vision. Their ComfortMoist technology provides rich moisture to the lens surface for exceptional all-day comfort. They are also easy to handle, despite their exceptional thinness. PureVision 2 for Astigmatism contact lenses are designed for daily use with nightly removal. 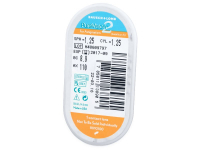 They can also be worn continuously without removal for up to 30 days and 29 nights. However, this method of wear must always be consulted with an eye specialist. Cool lenses that keep my vision sharp all day. Purevision lenses are always reliable. I'm able to wear these continuously and it's great being able to put them in and not have to worry about taking them out at night. so happy.